BIC, Sakhir – Bahrain International Circuit (BIC), “The Home of Motorsport in the Middle East”, is set to host an extra-special event on Monday November 26, involving two of the greatest legends in racing, their cars and BIC’s world-renowned desert track. 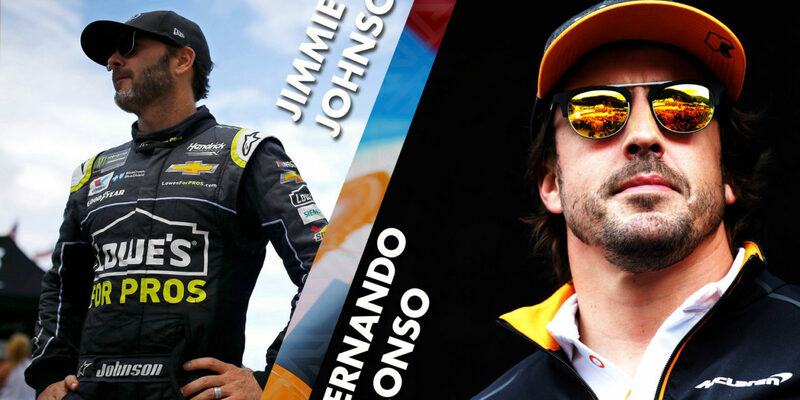 Two-time Formula 1 World champion Fernando Alonso and seven-time NASCAR Cup title winner Jimmie Johnson will be stepping into each other’s worlds as they make a once-in-a-lifetime car-swap at BIC. From getting to grips with their new driving seats and going behind the scenes with each other’s teams, McLaren and Hendrick Motorsport, Alonso and Johnson will be putting on a magnificent display in each other’s worlds. They will also be coaching one another to ensure they both get the best out of their world-class racing machines. Bahrain’s motor racing fans will be able to watch the action as spectators are welcome on Monday, with free access to BIC’s Main Grandstand. The action starts from 10.30am and continues until 3.30pm. A car-swap such as this has taken place before, including most recently in 2011 between Lewis Hamilton and three-time NASCAR Cup champion Tony Stewart at Watkins Glen International race track in New York, the US.